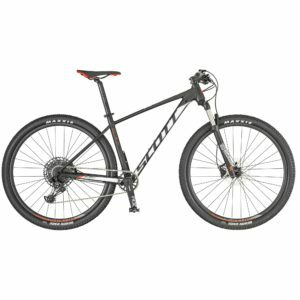 Take on the trails and forest paths with the Giant ATX 1 hardtail mountain bike. 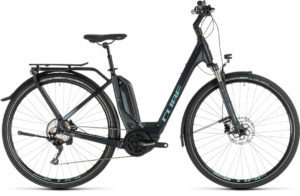 Sporting 27.5” wheels, the ATX 1 is set for quick handling and nimble manoeuvring. Shimano 3×8 speed drivetrain makes sure you have all the gears you need for any situation, be it climbing or descending. 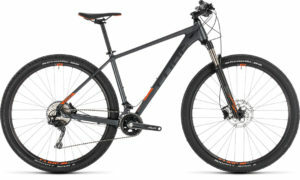 The lightweight ALUXX alloy hardtail frame puts you in the perfect position to hit the trails. 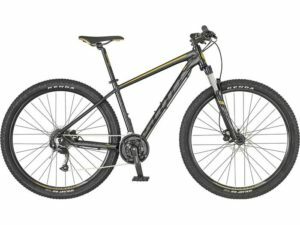 Take on the trails and forest paths with the Giant ATX 1 hardtail mountain bike. 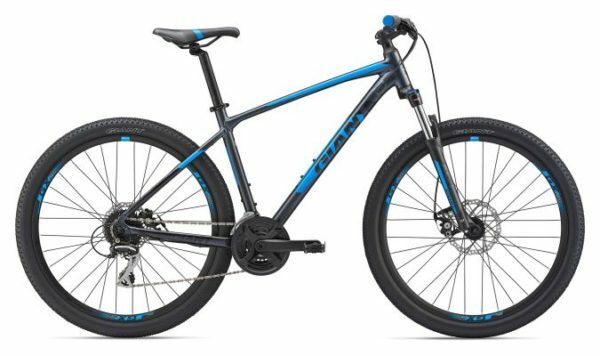 Sporting 27.5” wheels, the ATX 1 is set for quick handling and nimble manoeuvring.